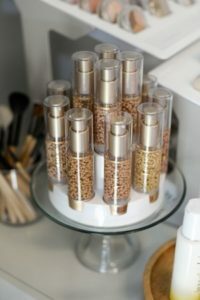 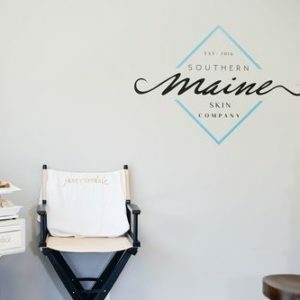 LOCAL FEATURE: Southern Maine Skin Company! 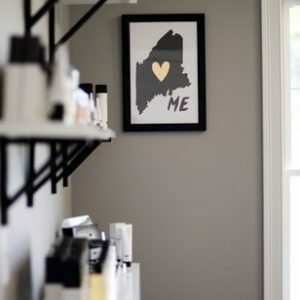 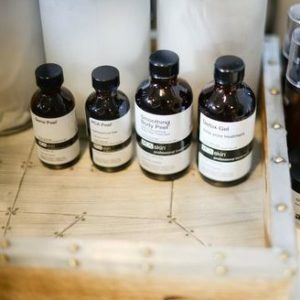 We came across Southern Maine Skin Company’s inspiringly beautiful Instagram account this winter, and stumbled upon the boutique’s storefront while driving from Portsmouth to York, on Route One, shortly thereafter. 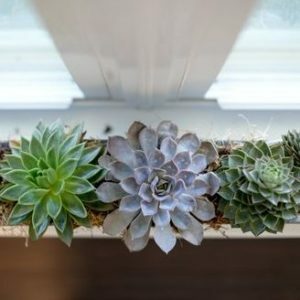 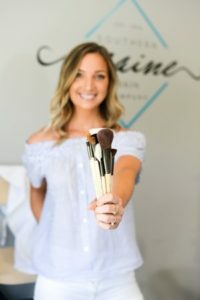 We knew this was a business we HAD to learn more about, and after popping our heads in and meeting the oh-so-welcoming owner Lexie Newbury, we were were hooked. 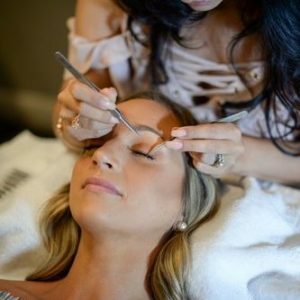 Lexie always knew she wanted to be an esthetician and dreamed of opening a business dedicated to skincare. 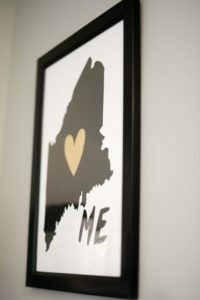 It seemed pretty fitting that in the fall of 2016, Lexie’s passion lead the way, and Southern Maine Skin Company was born. 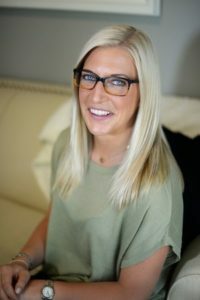 Growing up in South Windsor, Connecticut, Lexie arrived on the seacoast by way of Southern New Hampshire University. 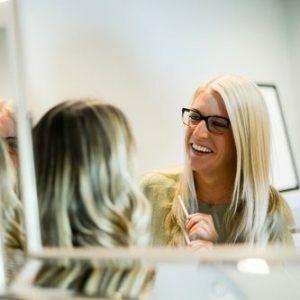 After receiving her business degree, Lexie went on to pursue her creative passion – skin care. 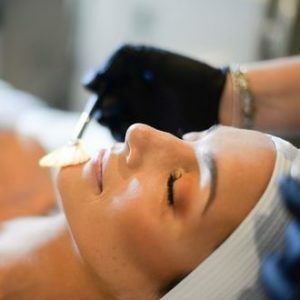 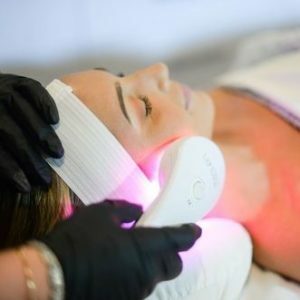 She attended the Institute of Skin Science, where she learned and became a master in the art of corrective skincare, peels, microdermabrasion, and facials. 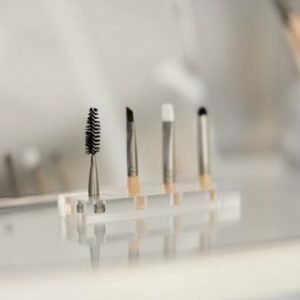 She then honed her cosmetology skills while applying makeup at Ulta, and becoming a New England freelancer for Stila Cosmetics and Juice Beauty. 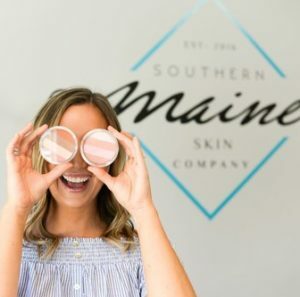 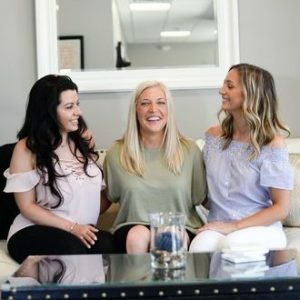 By now, Lexie had gathered extensive knowledge and expertise in her field, and with a desire to settle into her happy place (the seacoast) with her soon-to-be husband, Lexie made the leap and launched Southern Maine Skin Company! 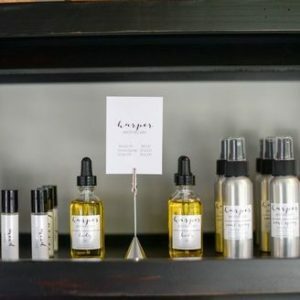 This small business is one of a kind. 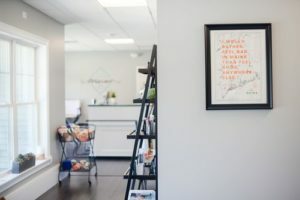 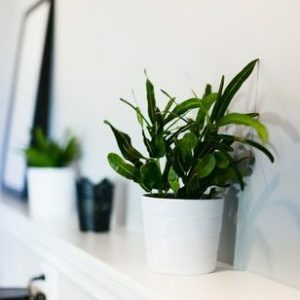 On top of offering a wide variety of services — lash care and teeth whitening, light therapy, makeup services, and injectables — Southern Maine Skin Company also houses quite the chic and welcoming boutique! 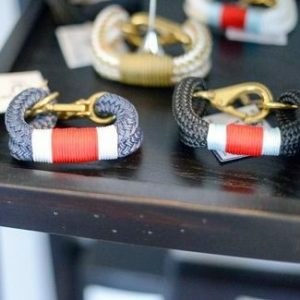 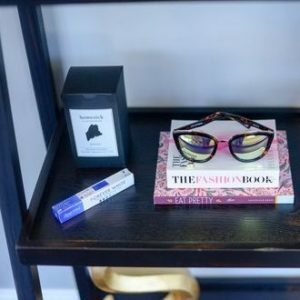 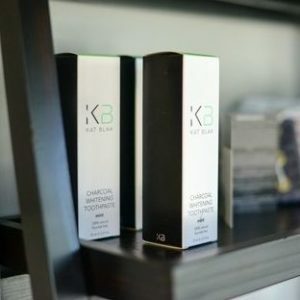 Here, you’ll find skin care products and fun accessories, such as Portland, Maine-based Alaina Marie clutches, and charcoal whitening toothpaste from Australian brand, Kat Blak. 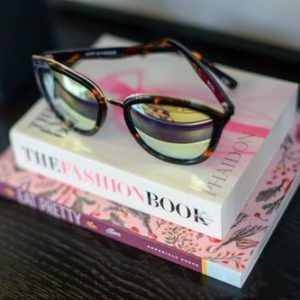 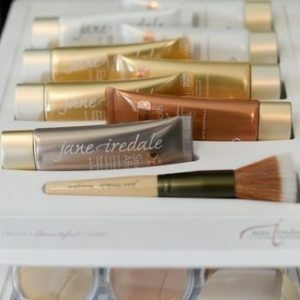 Other products include PCA Skin (results-based skincare products used in many of Southern Maine Skin Company’s treatments), Jane Iredale’s mineral makeup, and glasses from DIFF Eyewear, a company that donates glasses to those in need. 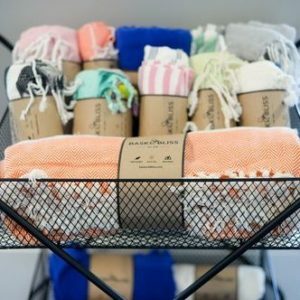 Pop by the boutique to meet Lexie and her talented team and browse the shop! 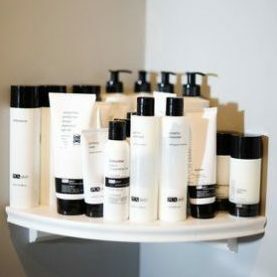 Or hop on over to the website to learn more about the extensive list of services Southern Maine Skin Company offers. 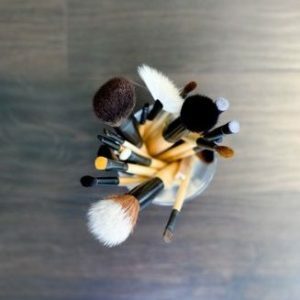 Here’s to a glowing, radiant, and beautiful you! 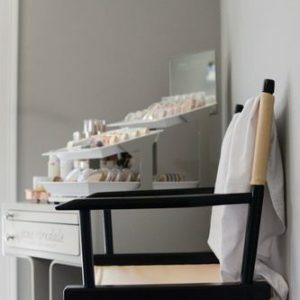 *Beautiful photos by the lovely Raya on Assignment.